Capt. 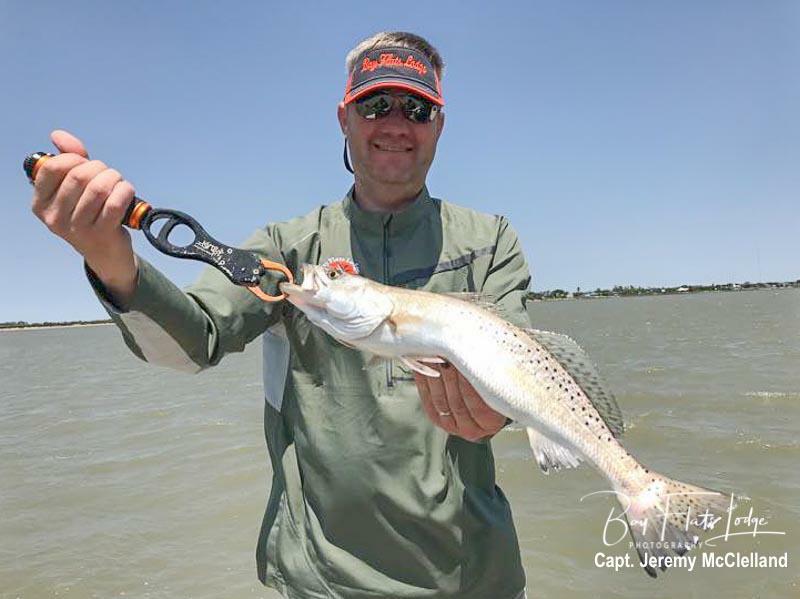 ‘Lil John Wyatt – We had a great day on the water with this group for the second day. The kids had a blast, and there was never a dull moment with this group! 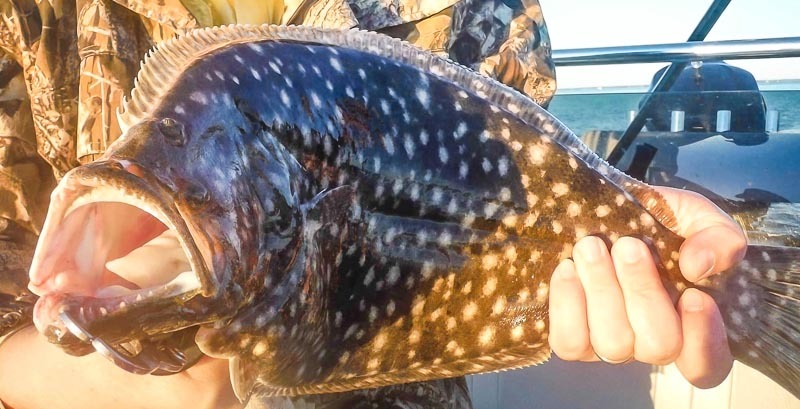 The kids caught a little bit of everything – speckled trout, black drum, and sheepshead! They had two full days of fun in the sun, and I think everyone thoroughly enjoyed it! I know I did! Capt. 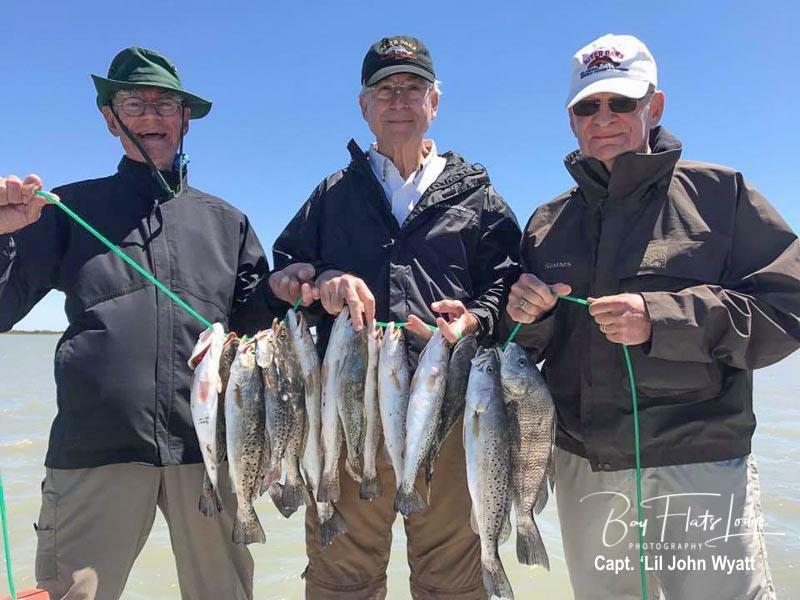 ‘Lil John Wyatt – Today turned out being a slow day for us out on the water, but today’s group of four out of the Tony M. party managed to pull together a small box of fish. Conditions were quite warm, and winds were low most all day, but the bite never increased throughout the day. Capt. 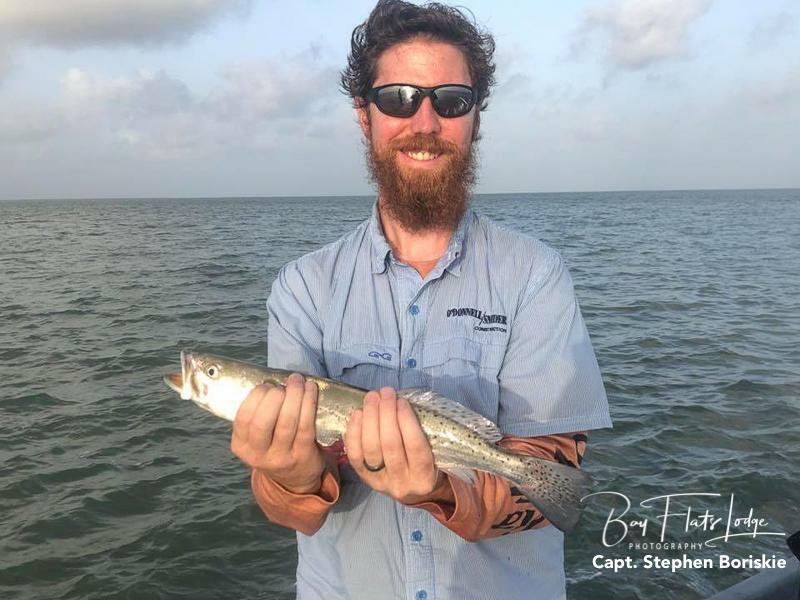 Stephen Boriskie – It seems as thought the fish may have been on vacation here along the middle Texas coast the past few days, but my crew caught a few and it was our newbie that had the most luck, boating his first, second and I think third-ever speckled trout! 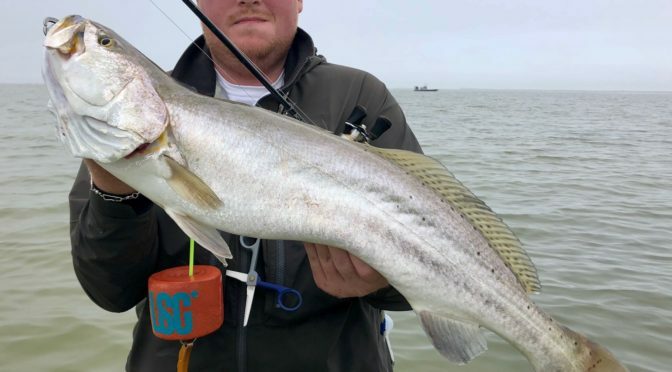 What a way to break someone new into the sport of coastal fishing. We couldn’t have asked for anything nicer! Capt. 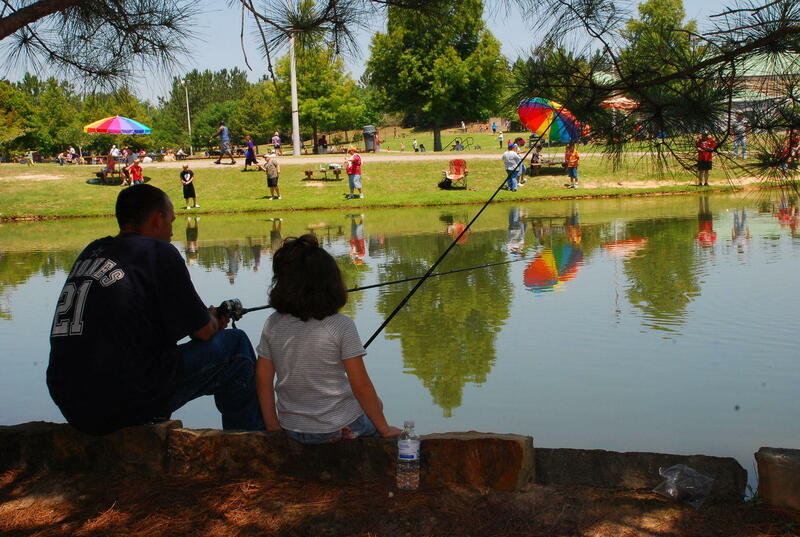 Todd Jones – It’s always fun to see kids catching fish! 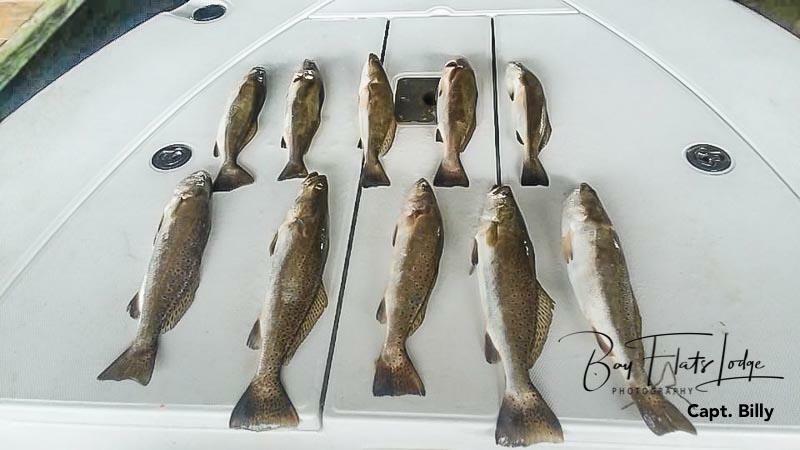 The young guys took some really nice trout this morning, as well as redfish to 24-inches! They showed the older members of today’s crew how things are supposed to be done! It was a fine day all the way around! Capt. 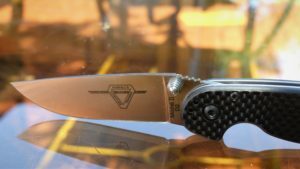 Doug Russell – We’ll see what tomorrow brings, but today was a blast! My party of three from the Dale S. party really enjoyed themselves! They caught some of the best trout I’ve seen in the past few weeks. I hope Wednesday’s just as good! 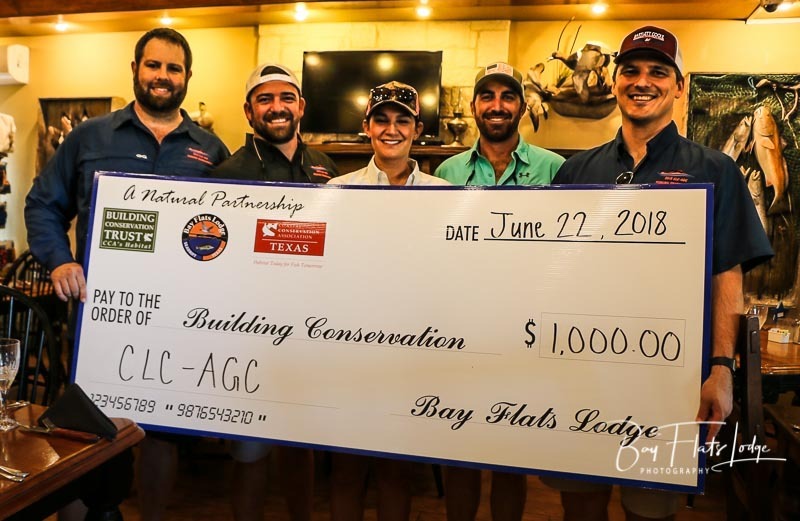 A big “THANK YOU” to the Austin Chapter of the Construction Leadership Council (CLC) for showing you care about our bay systems and the marine habitat – your donation is appreciated by many! 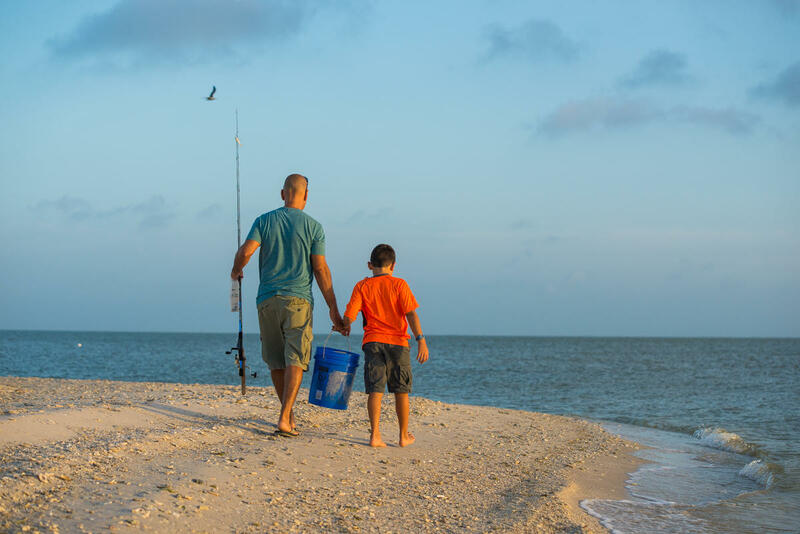 The Building Conservation Trust (BCT) and the Texas Coastal Conservation association (CCA-Texas) have a strong partnership that has resulted in several successful marine habitat projects throughout the years. 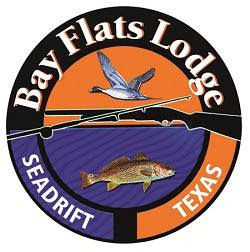 Their relationship is now expanding through a partnership with Bay Flats Lodge Resort & Marina. 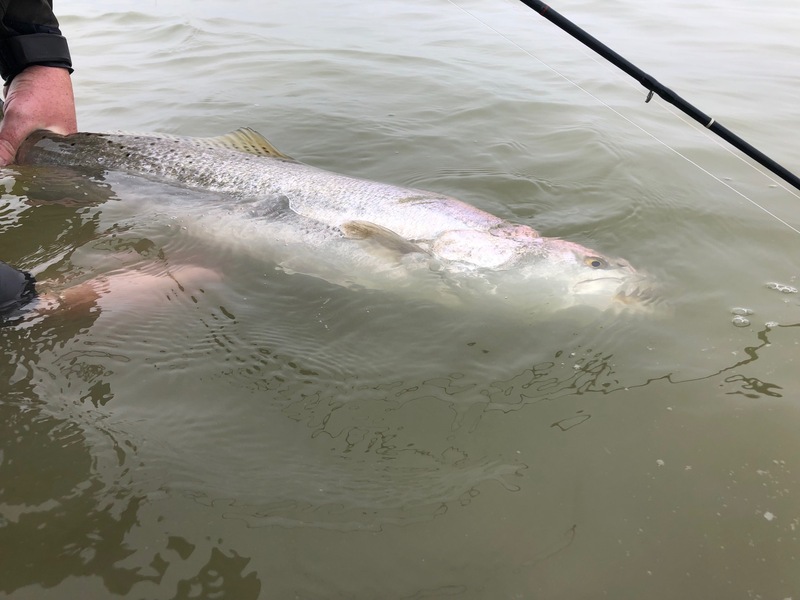 Together, these three groups, along with our BFL guests, are enhancing marine life from Matagorda Bay to Rockport that will be appreciated and enjoyed by the local community for many generations to come. 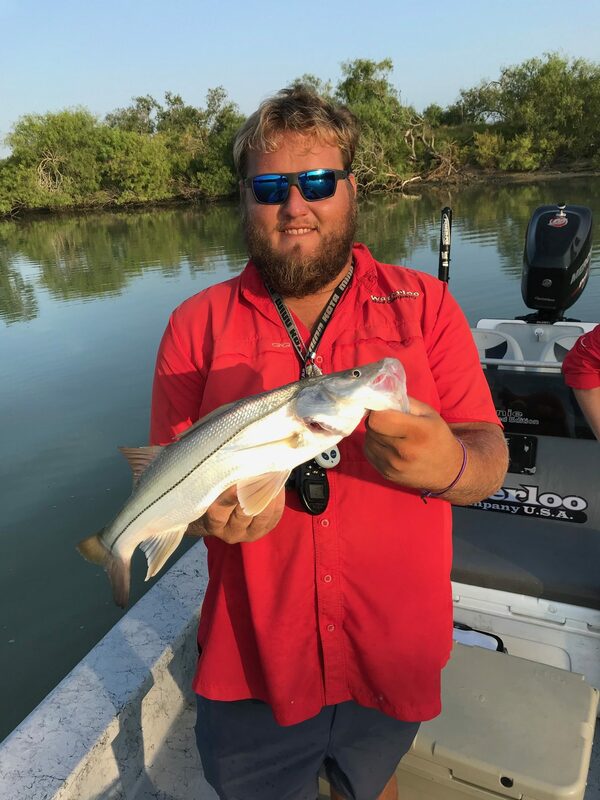 Congratulations to Captain Jason Wagenfehr for the 1st-place win at Bay Flats Lodge Resort & Marina in the Construction Leadership Council (CLC) and the Austin Chapter AGC first annual fishing tournament. 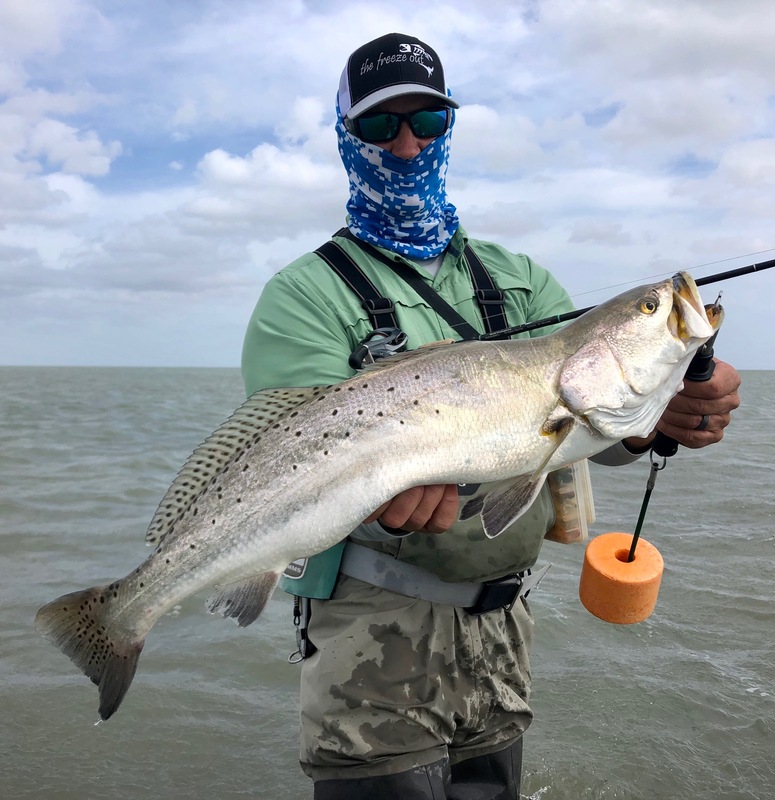 Trout to 27″ for Captain Harold Dworaczyk for 3rd-place, and trout to 24″ for Captain Cooper Hartmann’s team. 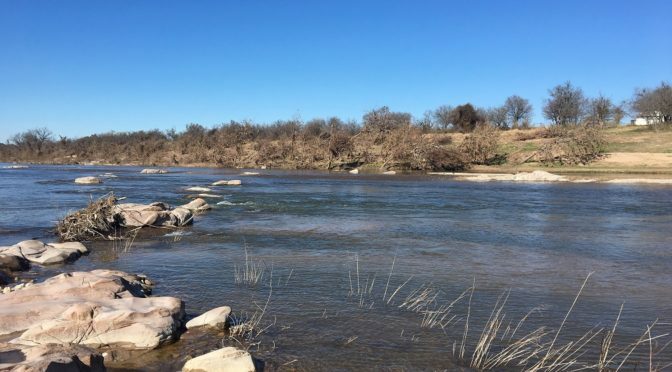 Conditions really went south overnight, making catching much harder for the 18 fishing teams. Capt. 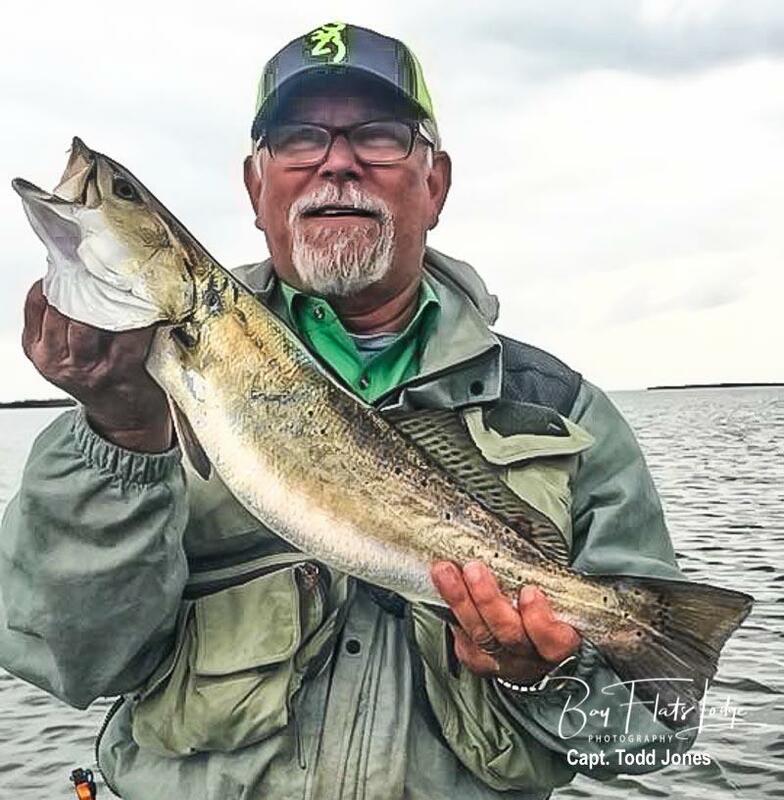 Billy Freudensprung– Today, we were able to stay away from the storms, and on the fish. 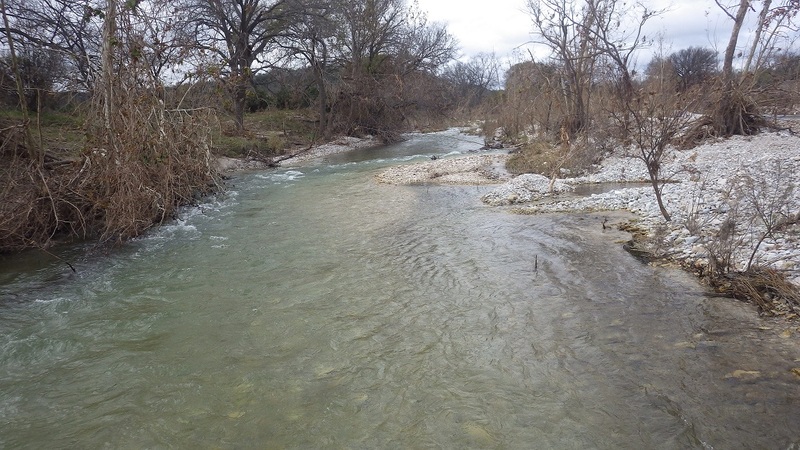 My guys managed their trout limit regardless of the pressing bad weather, and everone ended up having a good time! Capt. 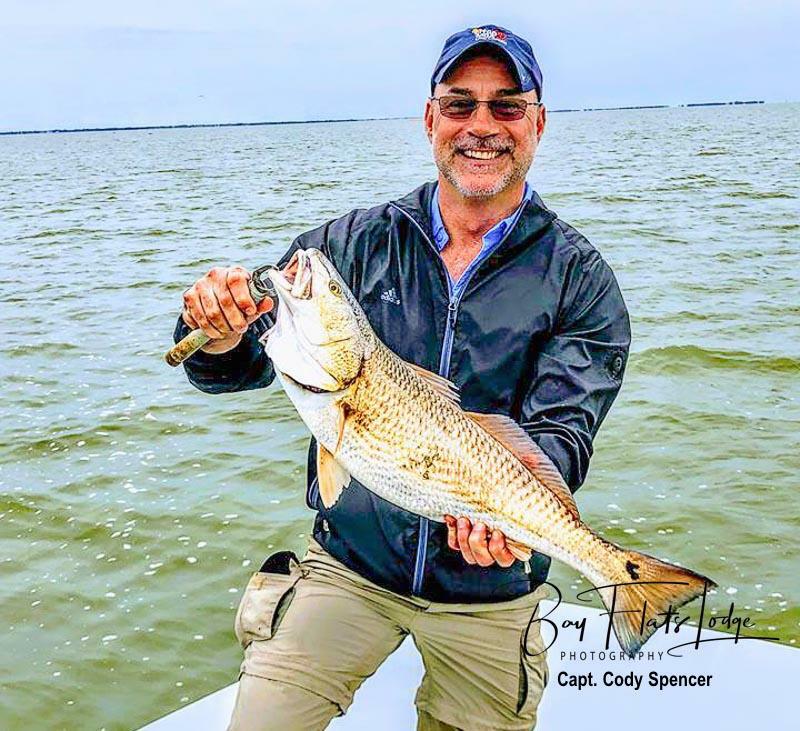 Cody Spencer – Long time customer Greg S. and a couple of his co-workers had a great Friday morning of fishing before the wind picked up. 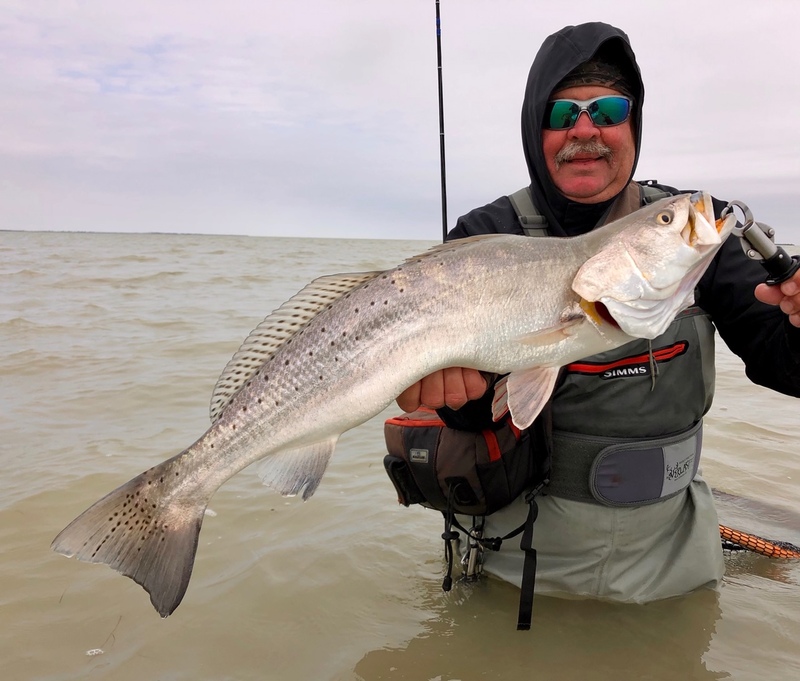 They managed limits of speckled trout, and caught a couple really nice reds and a few black drum to round out their day of fun on the water. Capt. 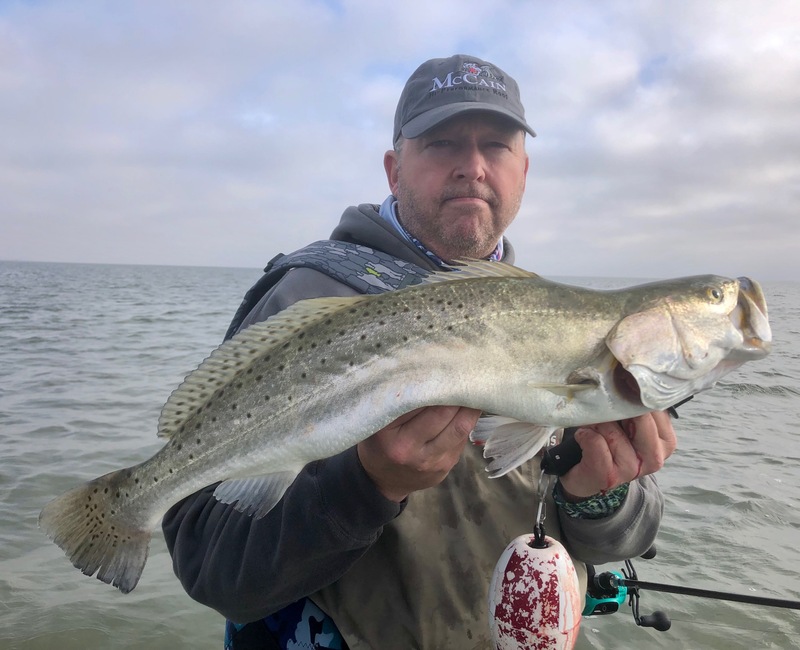 Jeremy McClelland – I put my customers on some good trout Friday morning. We kept them in the live well because these men were undecided on how they were going to get their fillets home on the plane with two layovers. So, after they caught their limits and released several more, they decided to release them all! Capt. 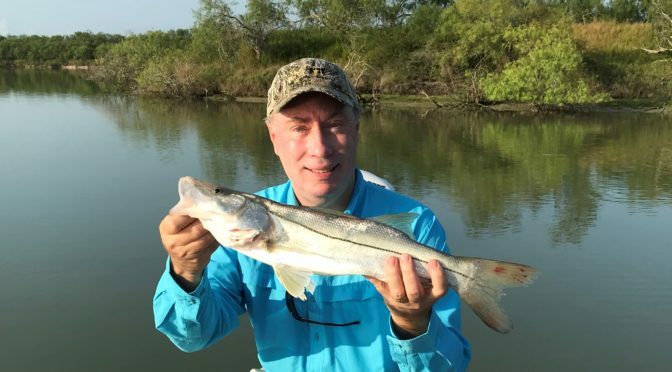 Kevin Matula – Had a blast Thursday and Friday fishing with these two guys from the Jason R. party. The extremely low tides, along with the howling winds, made for a challenging two days of fishing, but we found some fish. Capt. 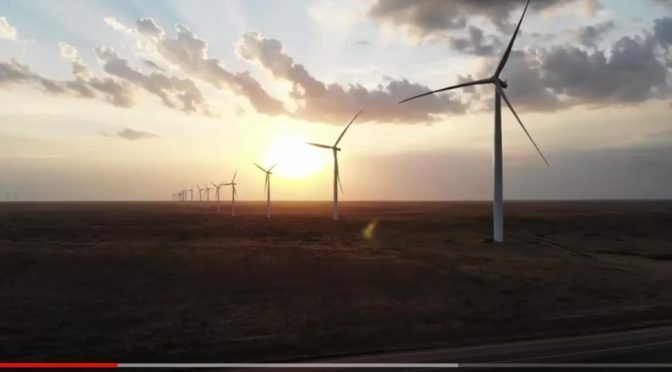 Doug Russell – Saturday’s wind just wouldn’t give up – it was blowing like crazy and was testing our patience. Still had a fun day and managed a mess of trout and black drum with the cool guys from the Jodie A. party! Capt. Stephen Boriskie – Saturday’s wind didn’t bother the Craig F. father and son team who were fishing with me today. 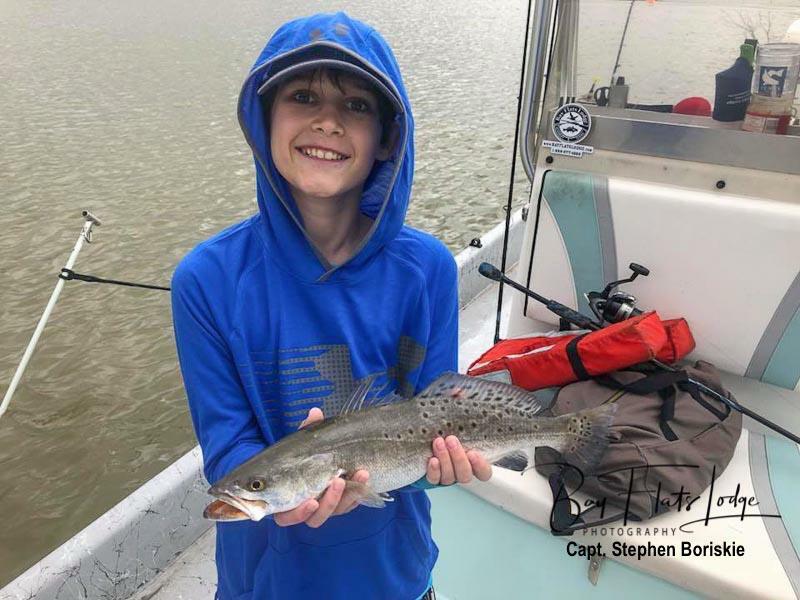 10-year old Cade F. caught his first-ever speckled trout, which he released in order to let fight another day – that’s good luck for life! 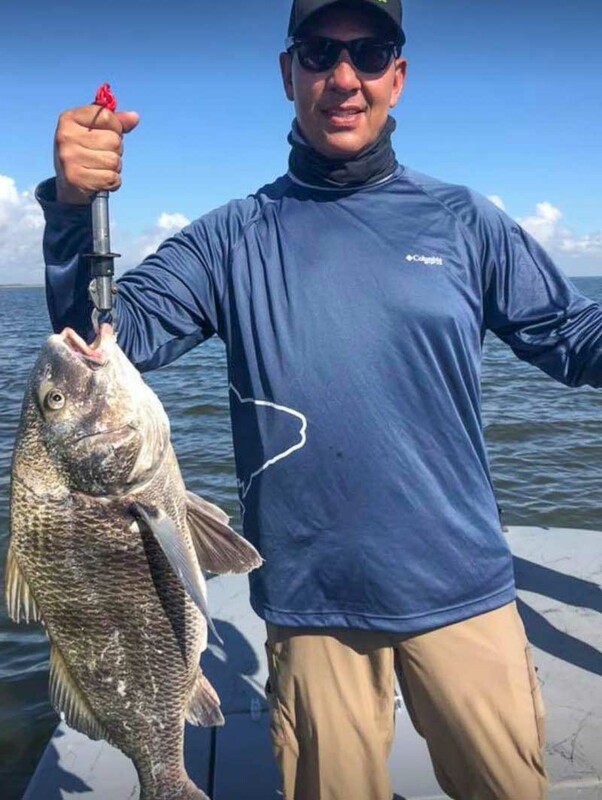 Cade caught several more, and thoroughly enjoyed his time at Bay Flats Lodge! Capt. 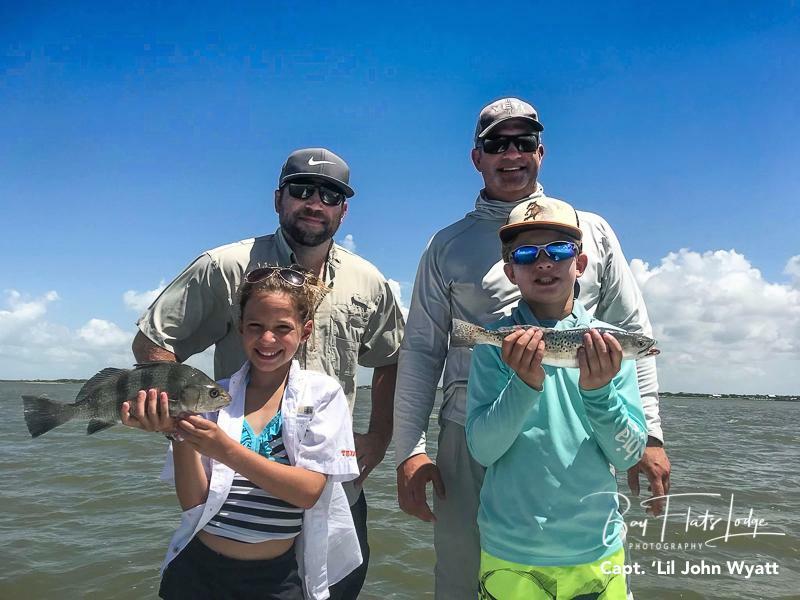 Todd Jones – Family of four had a fun day of wade fishing with artificials today out of Bay Flats Lodge. 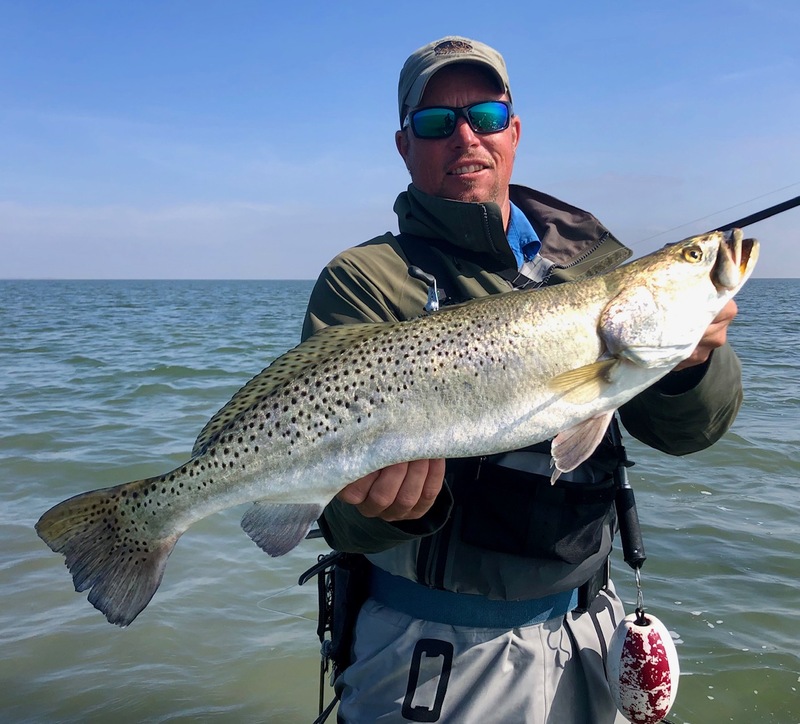 Dan got the day started with a very healthy 25″ trout with a top water. The wind changed on us, some rain soon followed, and we made a few moves. 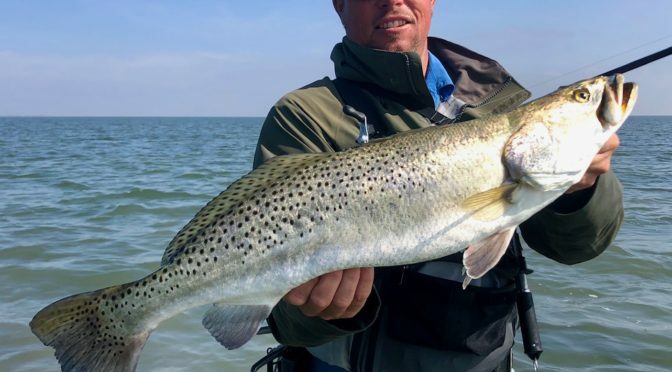 They didn’t get ’em all, but with five trout over 20″, and with the majority of those coming on top waters, the day was a success! Hope to see y’all again soon, Dan, Brenda, Burt and Amanda! Capt. ‘Lil John Wyatt – Had a great day with these three young men that have been friends since high school. They stuck it out throughout the windy morning and the results, as you see, were good! Capt. 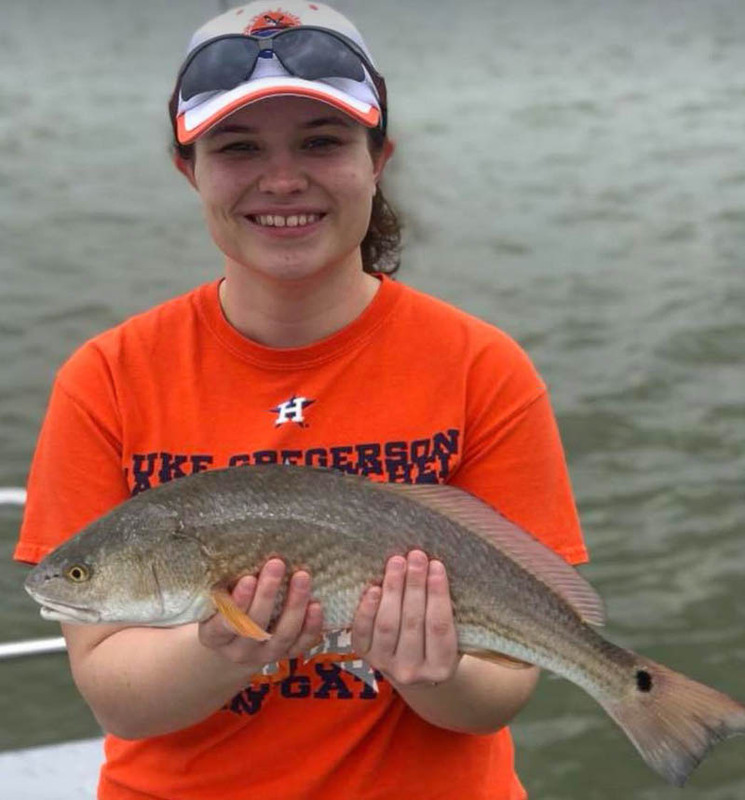 Garrett Wygrys – Sunday was filled with beautiful weather and a beautiful full limit of redfish. 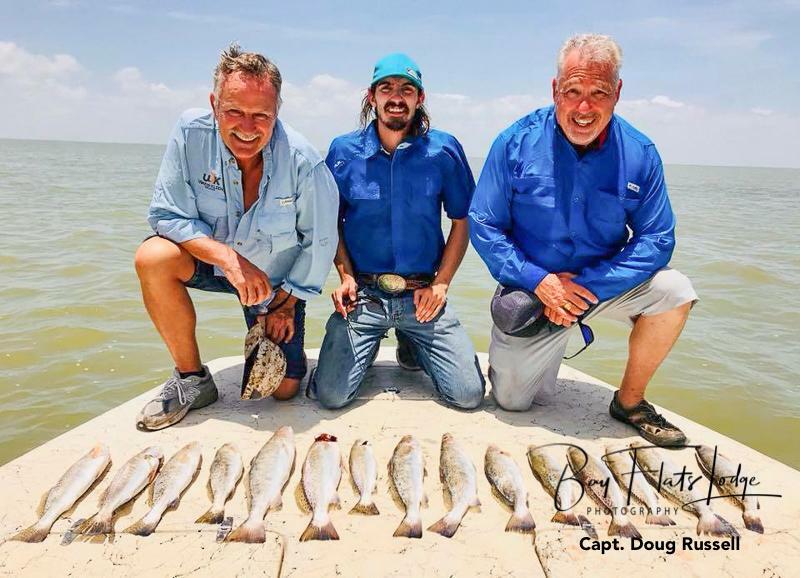 Today’s group of four repeat customers from the Bob B. party out of San Antonio also managed a few trout, and even a flounder! There are many ways to measure things, and almost all of them involve numbers. The Lodge business is no different. Numbers are important. There are the accounting numbers we’re all familiar with, as well as the numbers our guides deal with on a daily basis. 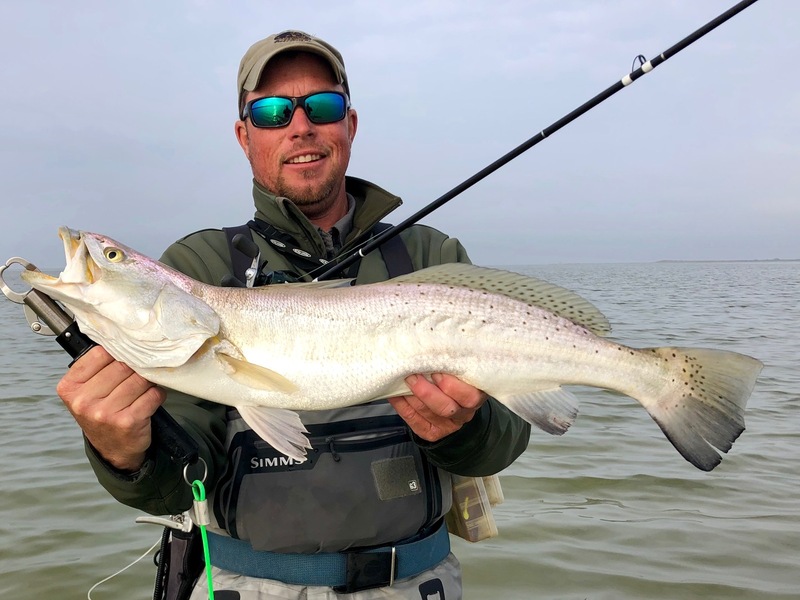 To a fisherman, numbers like water temperature, wind speed and barometric pressure are keys to success, but there are other things that need to be measured that numbers just can’t quantify. How do you measure things like laughter, the pleasure of a great meal, the joy of an evening spent with friends around a fire pit, or the contentment found in a day making life long memories? All these things and more are important to us here at Bay Flats Lodge because they’re an essential part of our business. However, you won’t find them on a spreadsheet. This is one of the reasons we post so many pictures and videos. Counting smiles just doesn’t get the job done like a picture. There is one more thing here at the Lodge that’s hard to count, and that’s customer satisfaction. We haven’t found a way to measure just how satisfied our customers are when they leave, so we have no choice but to keep trying to improve. Their program serves as a vehicle to demonstrate to these Marines, Sailors, and other service members that there are tens of thousands of patriotic Americans who truly care about these brave warriors and are willing to show their appreciation and support by providing once-in-a-lifetime outdoor adventures in some of the most incredible places in the world. It will be our honor and our privilege to host the members of such a fine organization. This year we are rolling out our brand new CCA Texas Guides Division. The addition of this division DOES NOT affect any other part of the tournament and guides are still ineligible in other divisions. 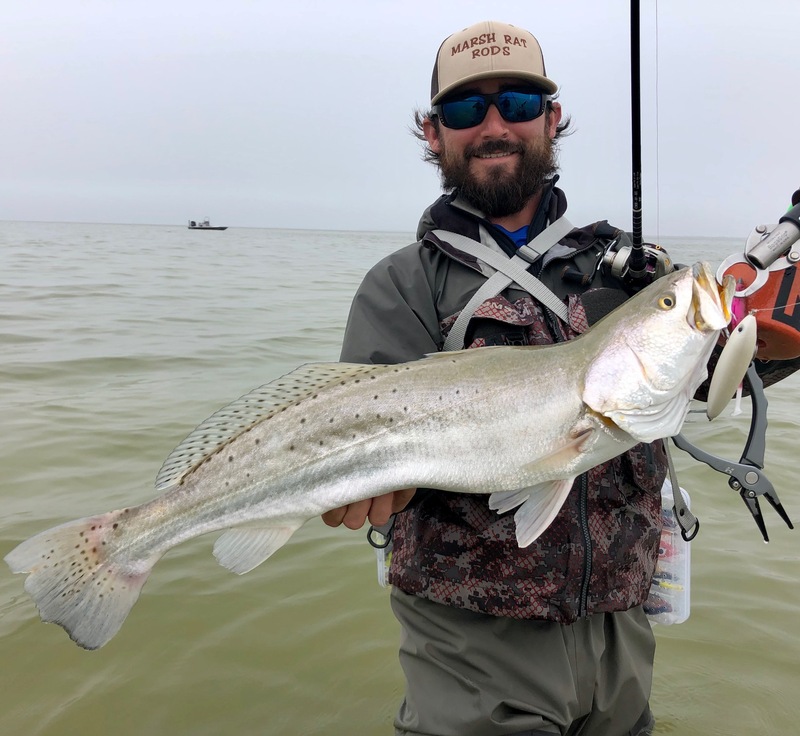 It is the hope of Texas STAR and CCA Texas to be able to reward Texas fishing guides who support marine conservation, and empower them to help recruit more anglers into the CCA mission through this new division. The division winner will be taking home a new 26′ Mowdy Cat, Mercury 225hp ProXS OptiMax outboard, and custom Coastline trailer. A mainly sunny sky. High 82F. Winds ESE at 10 to 15 mph. Intervals of clouds and sunshine. A stray shower or thunderstorm is possible. High 81F. Winds ESE at 10 to 15 mph. Sunshine and clouds mixed. High around 75F. Winds NNE at 10 to 15 mph. Partly cloudy skies. High around 80F. Winds NNE at 5 to 10 mph. Partly cloudy skies. High 76F. Winds ENE at 5 to 10 mph. The weak high-pressure area will be over the northwest Gulf of Mexico Monday night leading to a weak onshore flow. Onshore flow will increase slightly over the southern bays and near shore waters on Tuesday. Weak easterly flow will prevail Wednesday with a weak surface front pushing south across the area Wednesday night, resulting in northerly flow for Thursday and Friday.